A company’s service can be as important as the product they deliver and they need to be positioned accordingly to clarify any mystery. What is the customer’s problem to begin with? How can you help? Are you offering “solutions?” – for what? Make your message clear. People need to know that your company can solve problems. Cut to the chase – make it easy to understand your service. A logo must convey with clarity a business’s service. 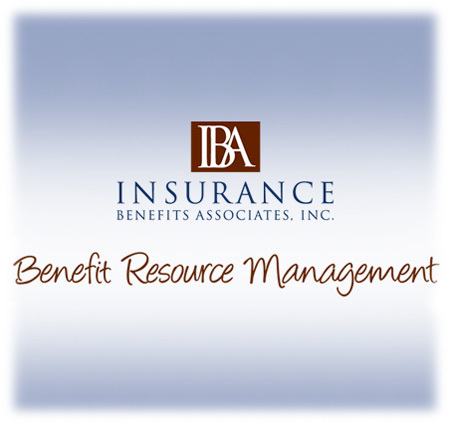 Insurance Benefit Associates (IBA) needed to stress their service specialty — “Benefit Resource Management”. IBA is a resource for benefit options, and they manage their client’s insurance. Northcutt & Associates helped IBA with a tagline to use in marketing tools to clarify their service.